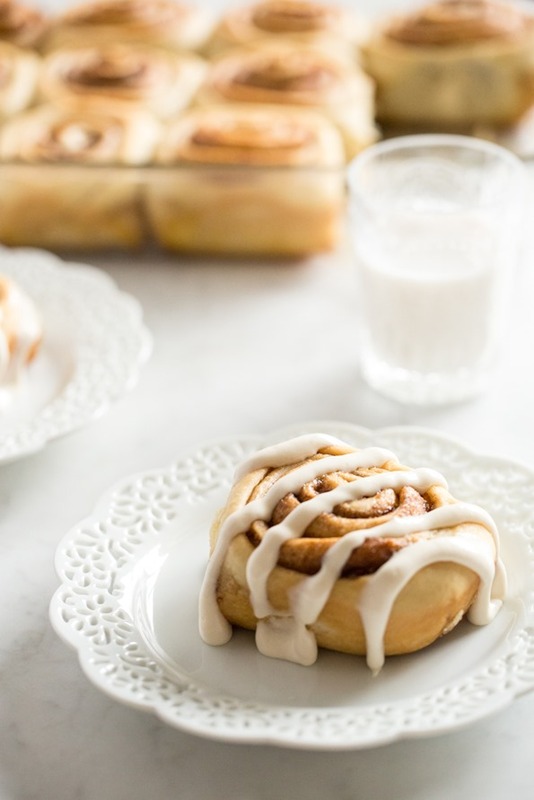 With a little night-before prep, you can have these dreamy cinnamon rolls baking away while mama is still in bed catching zzz’s. I’ve heard from so many of you who have made and loved my vegan banana bread—the recipe has almost 650 comments to date! I can’t say I blame you…it’s a big winner in our house as well (a loaf barely makes it through the day) and requires just 10 minutes of prep work, too. 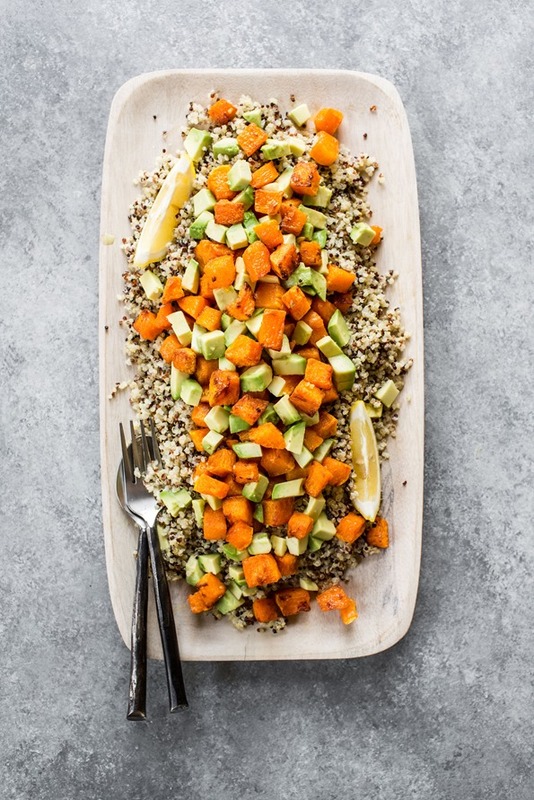 Just be sure to get a head start on this recipe if you’re serving it for brunch as you’ll need an hour for the loaf to bake and cool. 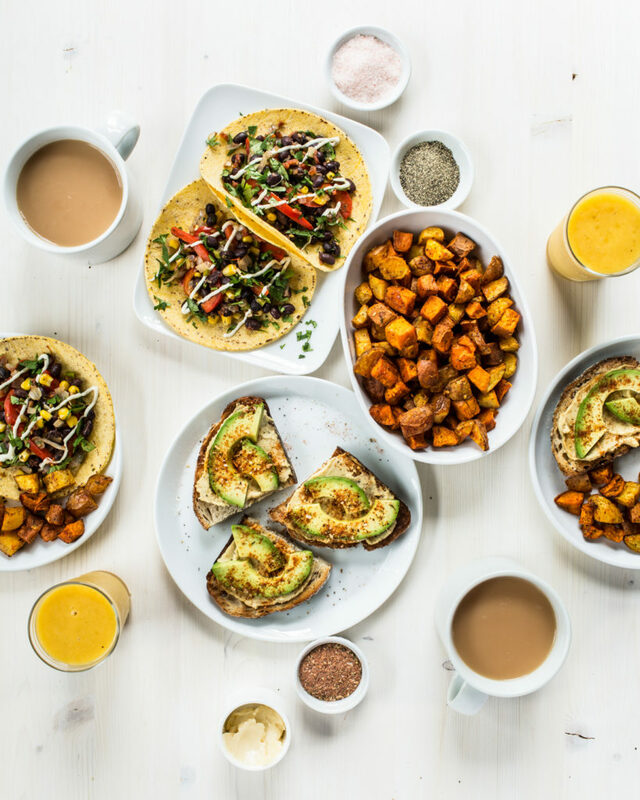 This recipe will always have a special place in my heart because I developed and photographed it while 9 months pregnant with Arlo! 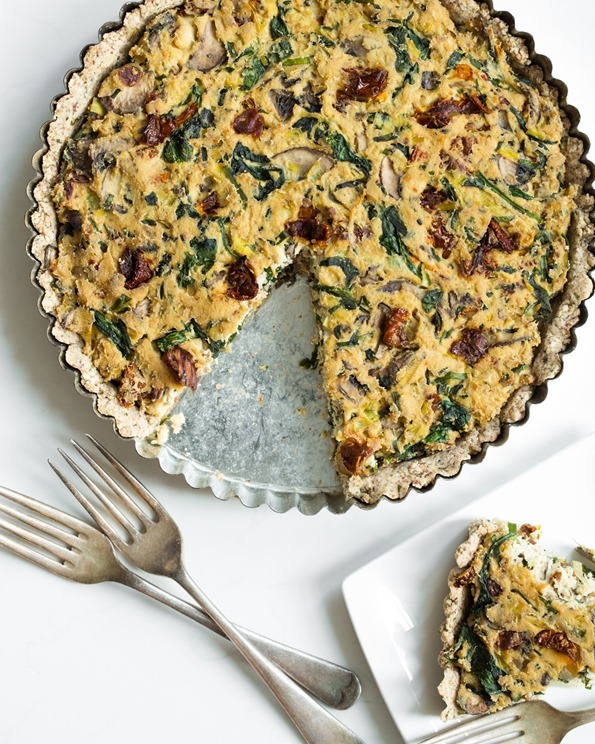 For a savoury brunch addition, try my protein-packed tofu quiche with a delicious oat and almond press-in crust. Feel free to play around with whatever veggies you have on hand, too—asparagus, peas, and broccoli are a nice trio for spring. 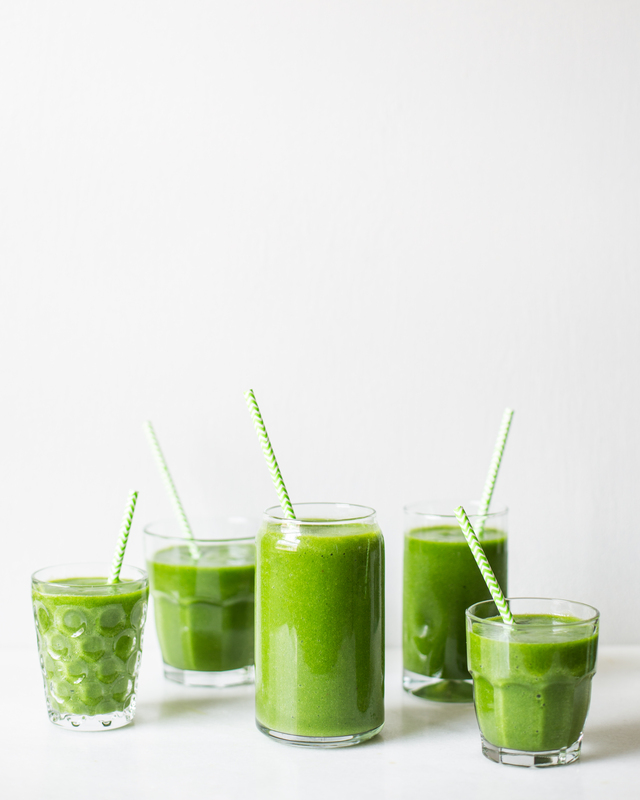 Get the whole family in on some energizing green smoothie lovin’ with this tropical fruit-packed smoothie fit to feed a crowd! This oatmeal has all the irresistible sweet-spicy flavours of traditional carrot cake without any refined sugar, plus leftovers freeze like a dream (though I doubt there’ll be any!). You can even prep it the night before so all you have to do the next morning is pop it in the oven to bake. 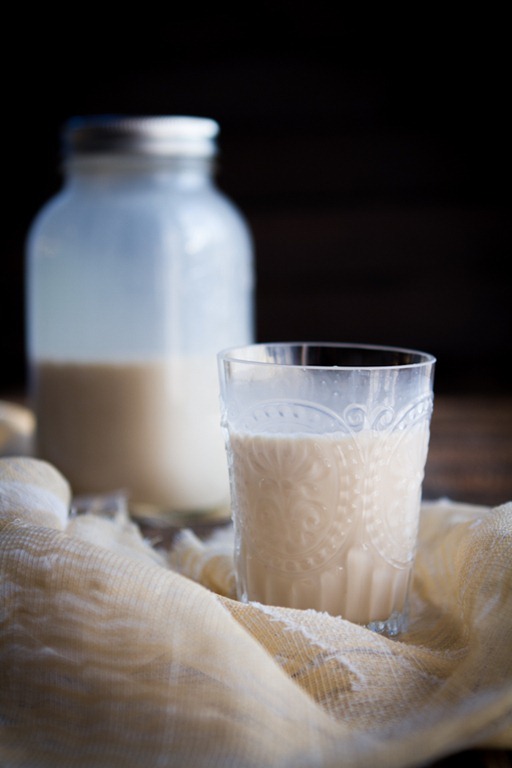 This is my go-to homemade almond milk recipe. It’s delightful served in a smoothie, with cereal or granola, foamed up for a latte, or in a glass all on its own! 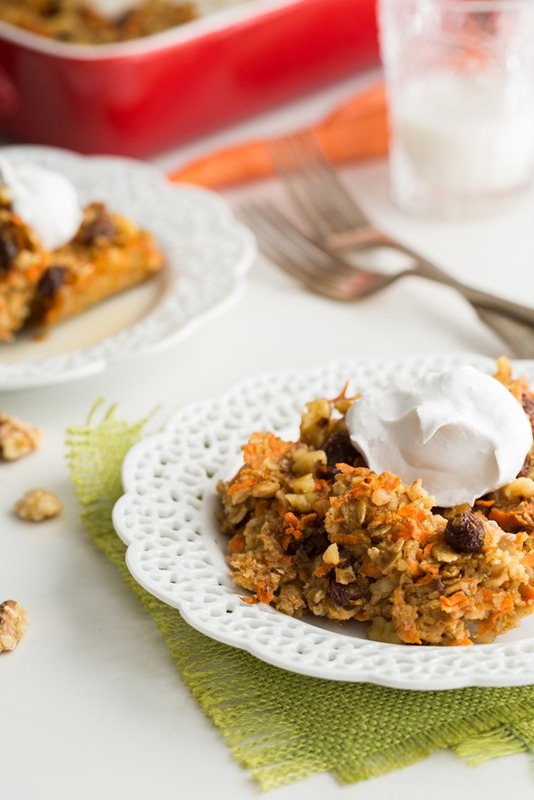 You could also use it in my Heavenly Carrot Cake Baked Oatmeal (shown above) for an extra pop of creamy vanilla goodness. 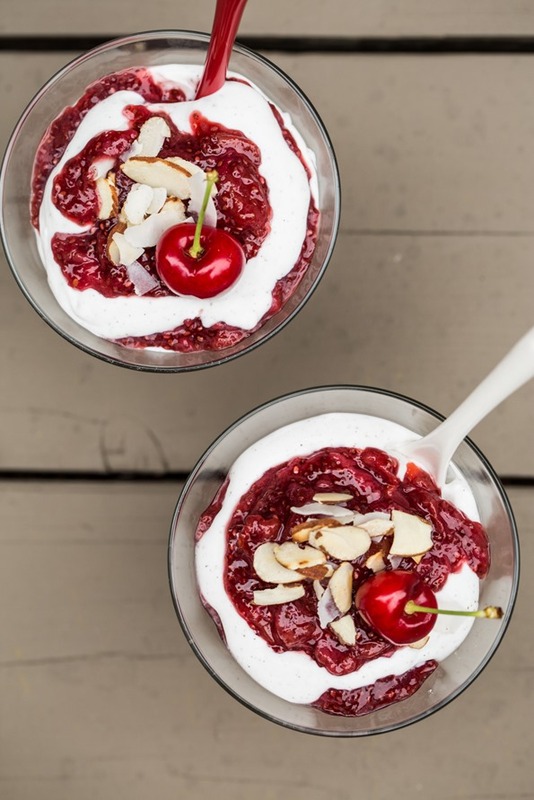 These creamy, dreamy, vegan berry fools are a cinch to whip up! Pop your coconut milk cans in the fridge the day before to solidify the cream, or make the coconut whipped cream a couple days ahead and store it in the fridge to help things come together even more quickly morning of! 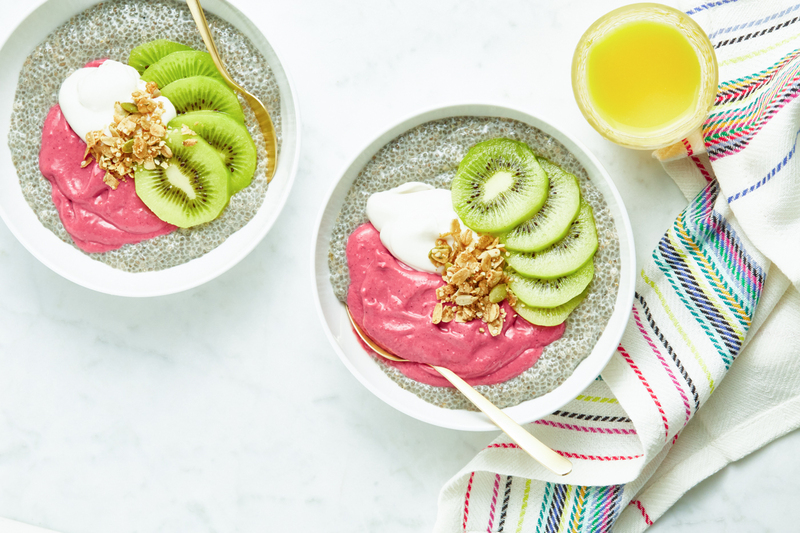 I love the bright pink colour of this gorgeous vegan raspberry mousse, and it’s amazing swirled into a hearty chia bowl for brunch. Top bowls with your favourite fruit and a dollop of coconut whipped cream! It’s also fun layered in small glasses for chia pudding parfaits. Photo credit, top photo, photo #5, photo #6: Ashley McLaughlin. 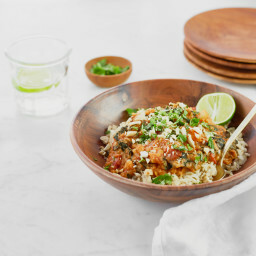 Hi Angela – thanks for sharing this great round up of recipes! I actually have a very unrelated question for you. I remember from reading your pregnancy posts that you suffered from some rough rib pain. Did you find that anything helped with relief or did it happen to go away at any point before delivery? Fellow pregnant rib pain sufferer here! Thank you! Hey Erika, Oh no, I’m so sorry you’re suffering from it too! I had it with both of my pregnancies, though not as bad the second time around. I joked to Eric that my ribs had already stretched during the first pregnancy. ;) I remember it being really annoying as I couldn’t get relief while I had it. I found I would have to lie down on the couch or sometimes I would (gently) ice the area. I also found that when I had to sit I would try to sit with very good posture as bad posture made the rib pain worse (hard to do while pregnant, though, heh). Another thing I tried was osteopathy…I did get a bit of relief from treatments (my osteopath is a miracle worker). The good news is that the pain did improve over the course of my pregnancy once my body accommodated for the growth/expansion then I think it got a bit worse near the end. :) I hope yours improves soon too! 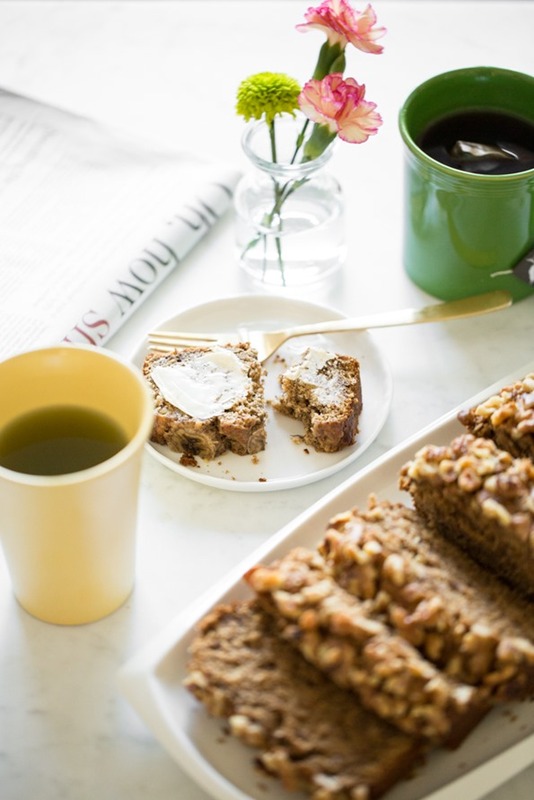 Your banana bread recipe is my favourite of all banana bread recipes I’ve tried to date! Cooks perfectly, with no burnt edges and still raw middle. This was incredibly helpful! The cinnamon rolls are definitely happening tomorrow! Thanks Suzan…hope you enjoy them! Ohhh! i’ll need to try making some of these. Looks so good! Thank you for the post. 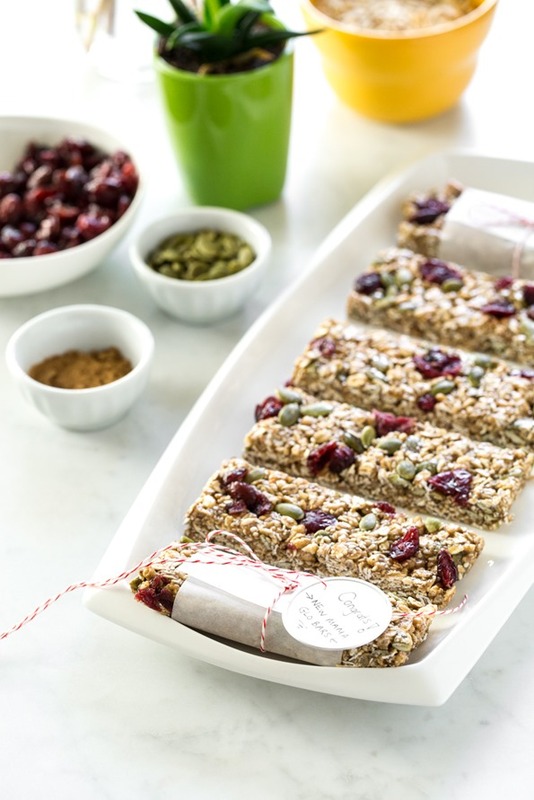 I love easy snacks especially when traveling with family. I do have a question I am new mom to a 1 year old girl and I am transitioning her to milk. As a vegan mom what kind of milk (if any) did you give your kids? Did you find it difficult to find suitable substitutions? I asked people but the comments towards raising a baby vegan are not always the best. Thanks for any response you can give me. Hi Aria, Oh I can so relate to your struggles with this! It’s not easy. My kids took a long time to even drink a bit of milk (I wasn’t super concerned as they nursed for a long time…Arlo is still nursing actually), but we offer a variety of fortified plant milks as well as organic goats milk from a local farm. Hi Angela. Love you! My Favourite way to make coffee is a Mellita pour over cone. All you need is the cone (that ways nothing), paper filter, hot water and a mug and it makes the most perfect cup of coffee. I travel with one wherever I go. Can’t risk no coffee, or worse, bad coffee! Oh My Gosh! The cone (that weighs nothing). Oops! I was wondering if you have any ideas how to make your cinnamon rolls gluten-free? Hey Amanda, Aw thank you so much for your kind words! I’m so glad you’re enjoying so many of my GF recipes! As for making the rolls gluten-free, I haven’t tried it yet but I know some readers have (and shared what they did in the comments) so I would start there for ideas. Sorry I can’t help you more! 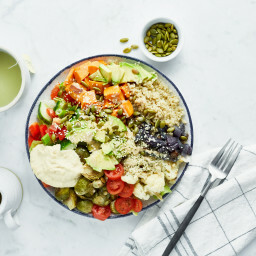 Previous post: Ask Angela: Shelf-stable work lunch ideas, swapping chickpea miso, Scottsdale restaurant tips, and more!